The concept of putting consumers at the center of the business strategy has been well-known for years. Many companies and organizations have adopted this concept to gain a competitive edge. 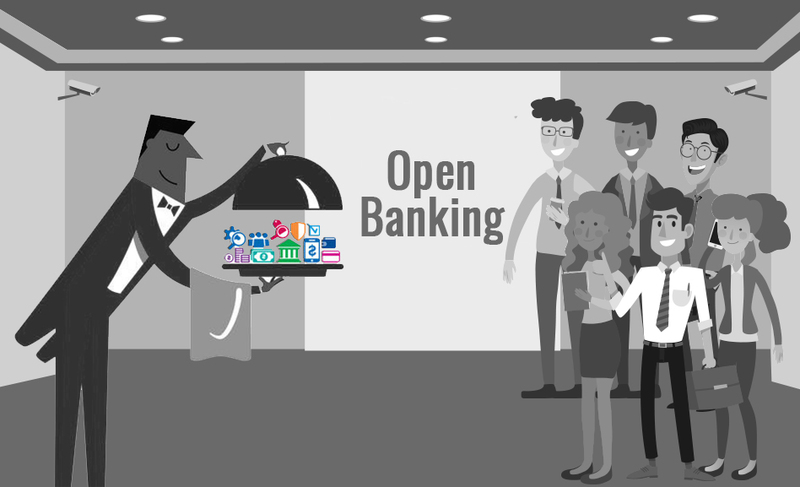 Banks have been major players utilizing this concept resulting in the rise of Open Banking. The Open Banking business model offers the banks with an opportunity to give more control to the customer. Consumers will be able to use the power of their own data to get access to better financial services. An Open Banking framework could be a game-changer for the customers and organizations in the Fintech world. Open Banking, as we know, allows third-party financial services to access the data held by banks in the spirit to provide consumers with greater choices of financial and accounting services. Thus, the user experience could be enhanced with the possibilities and implementation of Open Banking framework. It also brings a plethora of opportunities for banks in terms of the new system (data-driven) of revenue generation, implementation of advanced technologies, new partnerships. Above all, increasing choice and control for consumers regarding how they deal with their financial data and assets. Ultimately, Open Banking framework will deliver a new customer experience which allows them to fulfill their different payment and banking needs through one central interface. 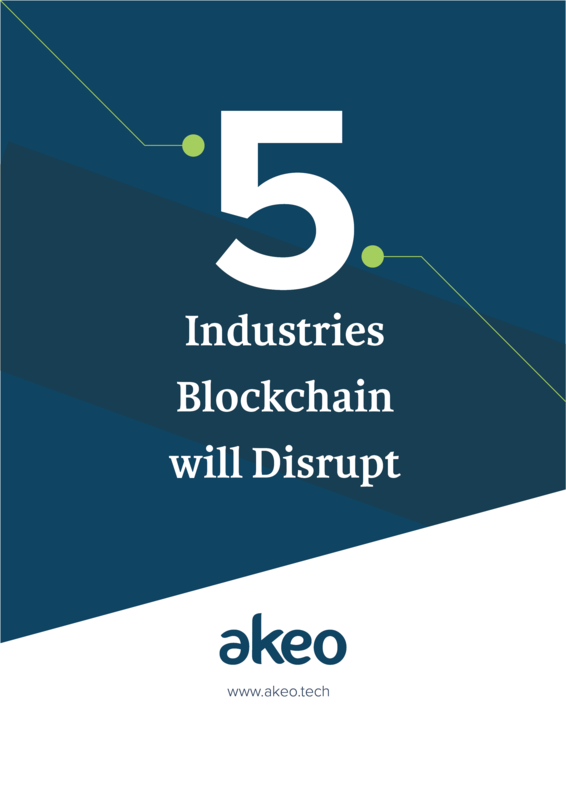 One of the major challenges that Open Banking and the financial industry will be facing is educating consumers to drive them to accept the new services. 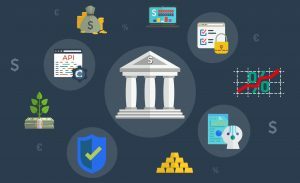 Due to the nature of its services, consumers would need to share their financial data with banks using secured APIs. Many of the customers might not agree to it in the first place. Recent research conducted by Accenture shows that two-thirds of customers won’t be willing to share their personal financial information with third-party companies. There is a need for a collaborative approach by the industry to provide education and proper guidance. In this way, consumers can be aware of the possibilities of Open Banking and how it can help them in monitoring spending and making better-investing decisions. 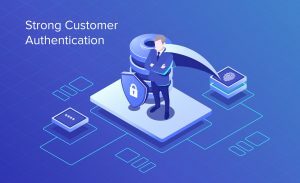 Open Banking framework and PSD2 make use of strong customer authentications for e-payments and online transactions offering a more secure environment for the customers. New and more advanced services will allow the customers to gain more control over their data and better financial decisions. PSD2 will play a major role in enhancing the accessibility of the financial data of the consumers. It will also increase the number of financial service providers which consumers will be able to choose from. We believe Open Banking and PSD2 have huge benefits that can revolutionize current practices. Open Banking promises to bring great financial benefits to the consumer.